Looking for a Christmas present for an adventurous whisky fan with a difference? The Scotch Malt Whisky Society has launched a new range of membership packages which can be tailored with optional extras. 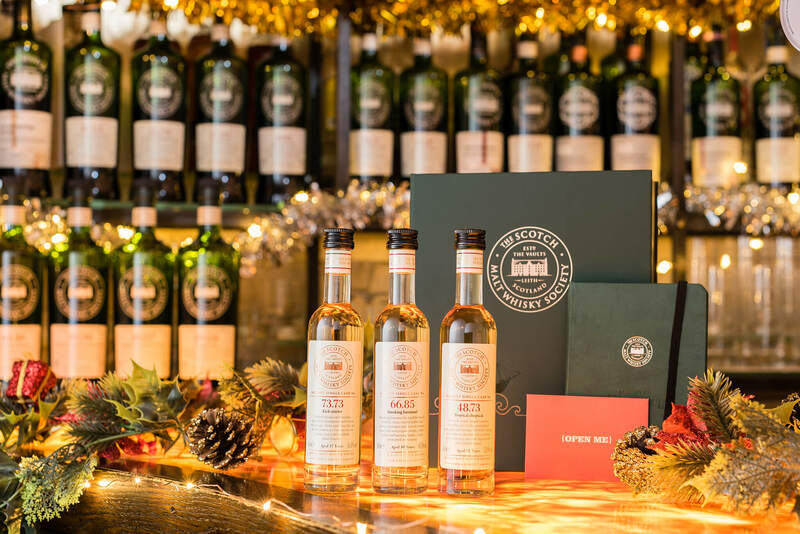 The gift that keeps on giving…To buy a membership of The Scotch Malt Whisky Society as a gift this Christmas, visit the SMWS website.